With the involvement of technology in our day to day life; smartphone has now become one of the essential parts of our life which we really can’t ignore. 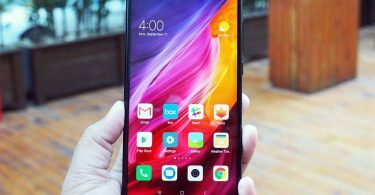 It not only enables you to make calls; but also is one of the best methods of reaming in touch with your friends, family, and relatives with the help of internet features it offers you to. Sometimes while working with the technology; you may face some errors which prevent you from accessing it. It really seems to very frustrating when we usually face these problems. “Mobile Network Not Available”: It is the most common error which most of the smartphone faces. It is one of the most irritating for every Android phone uses which do not include a single reason behind it. If you are also receiving some pop-up messages about the thing that your signal strength is low or showing that you are out of coverage area or not able to obtain signals still you have the network; then you are at the right place here. Here we are going to provide you the best solution for this problem. It is one of the primary reasons behind the error “Mobile Network Not Available” which prevents you from accessing your network. 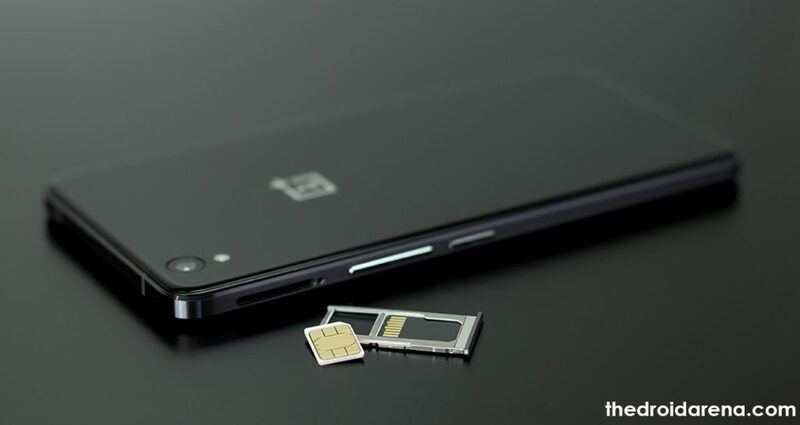 Sometimes your SIM card might not be placed correctly in the SIM slot which can raise the issue. So it would be your first step to reinsert your SIM card into the slot or go for reinserting our battery time and again. It is one of the easiest steps which you can easily do by yourself. Just follow the process given below in order to get it. 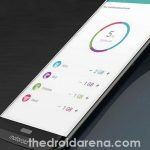 First, you need to do is to switch off your Android handset. 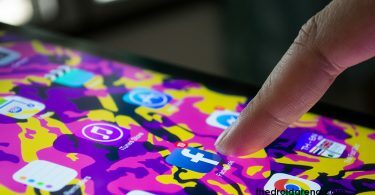 Remove the battery and the SIM from their respective slots from your device and then remove the static charge from your Android handset by placing the battery out of your smartphone for a longer time. Just press the Power and Home altogether for a more extended time period for about two to three minutes continuously. Once done with it now add your battery back to your phone and followed by inserting your SIM card back into your android phone. 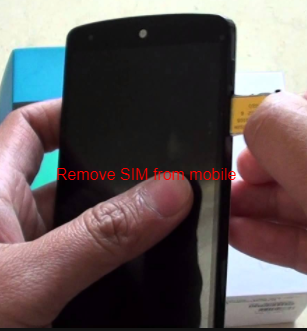 Now, turn ON your Android handset and then remove your SIM card again from your device until when it asks you to do so. Now, restart your device and then check your network connection. You will feel that there is no such problem there. Must Read: How to Fix “Unfortunately the Process com.android.phone has stopped”. If you have carefully gone through the above-suggested process and till you don’t have succeeded in that you can go for applying this process now. It seems to detect your network automatically sometimes; if so you need to choose your network operator manually. Just follow the given procedure very carefully in order to reduce the chances of getting errors if there are any. Go to your Home Menu and then select the option of Settings. 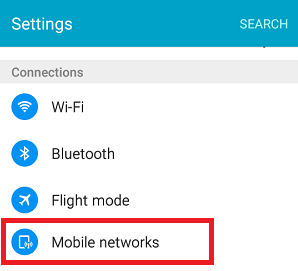 No, click on the option of “Wireless and Network.” It will provide you a list of various options from where select the “Mobile Network” from there. Once done with it; search and select the option of Mobile Operators. Once done; you can see the option of Network Operator at the bottom of your page. Just select the option of Network operator manually. That’s all with the process. You can check now that your error “Mobile Network Not Available” has been fixed or not. Do you want to manage 2 whatsapp Accounts in one device? The follow this guide. Read More: How To Use Multiple WhatsApp Accounts in one Android Device [Tutorial]. If still your problem is not resolved; the next thing you need to do is to check your radio signals. Sometimes inappropriate radio signals broadcasting may also lead the poor network connections. So check your radio signals just by following the steps given below. Dial *#*#4636#*# from your Android device. On the successful completion of the process now select the GSM Auto (PRL) from the provided list. Once done; now tap on “Turn off Radio” and then just restart your device to avail the changes successfully made. Once done with it; now check your network. It will surely have been solved. The error “Network Not Available” is one of the most common errors which the android users usually face. It looks quite disturbing as it prevents you from accessing your internet services. We have provided you above one of the best and tested methods of resolving the error “Network Not Available.” Hope they will help you a lot in getting your desired solutions. 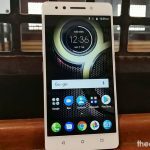 [How To] Download and Install ViPER4Android on Android without Root. 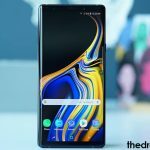 How to Install Custom ROM on Android Without PC[Best Guide 2018].